Hi everyone! 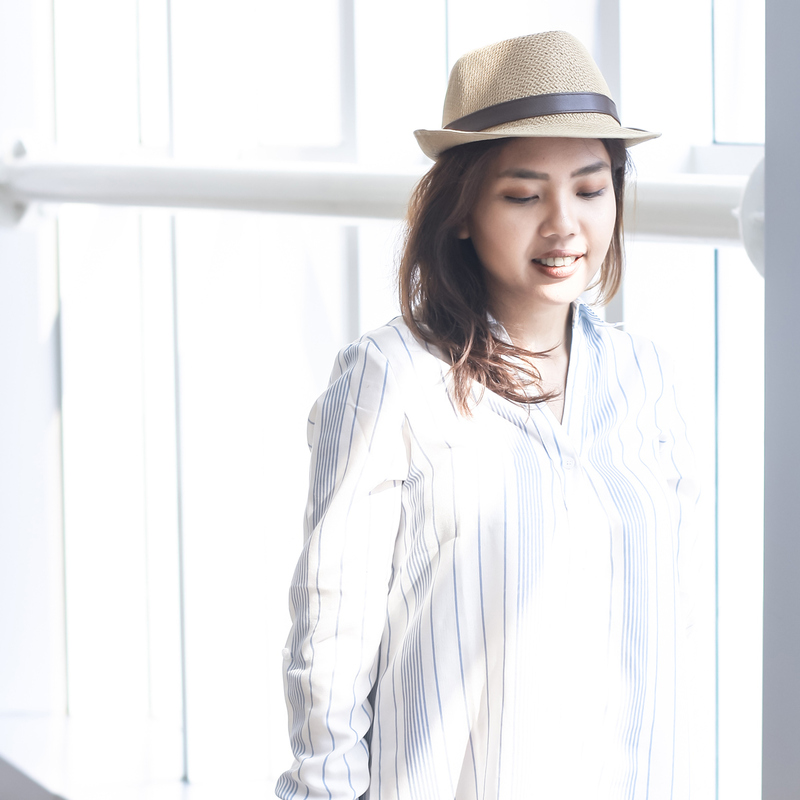 Finally updating my blog with another summer outfit! How's the weather in your country? It's definitely a hot one here in South East Asia. What's better to celebrate summer by dressing stylishly in a breeze? I believe a tailored shirt dress is the answer to that! 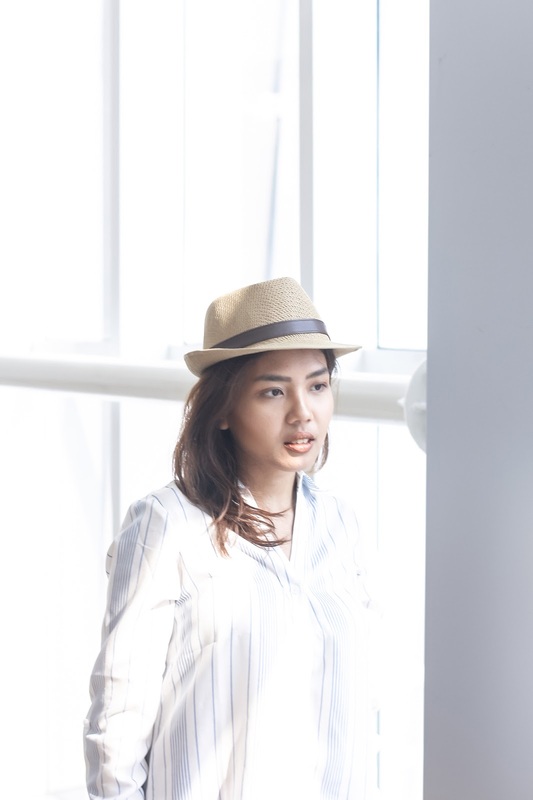 It is effortless, light, and is easy to be paired with - in this case, I'm wearing a pair of white sneakers and a straw hat that I bought a while ago. 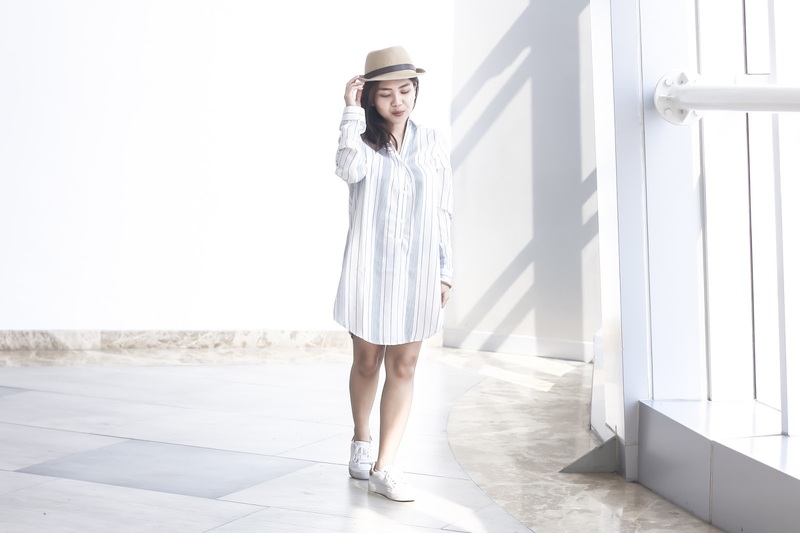 I love how a shirt dress will make you look polished. It is not only great for a beach vacation, but it can also be worn to the office if paired with other more formal accessories. There are too many summer dresses available via Tobi website you will be spoiled for choices! Tobi shirt dress. Pull and bear shoes. Unbranded straw hat. I'm also loving bronze tone make up for summer too at the moment! Who's loving the same thing? Here I'm wearing a metallic lipstick from an Indonesian local brand, not something that I usually wear, in fact, I have never worn a brown tone lipstick before! But I'm loving it so far, what do you think? It is hot and humid where I live. 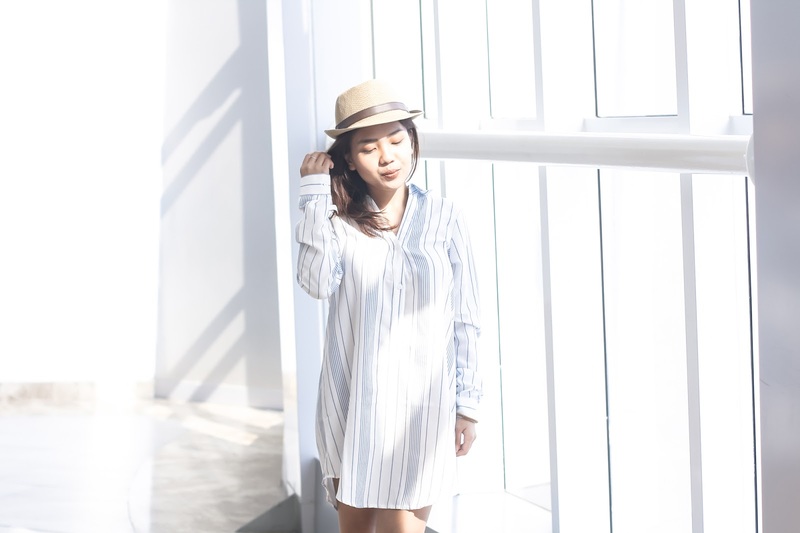 Your cute shirt dress is perfect for warm weather. It is easy breezy dressing at it's best. Such a beautiful and simple outfit. I Love it 💕 Weather in Finland is rainy... As usual. Ugh! You look lovely! I love how you pair your shirt dress with rubber shoes. Casual, but chic. This dress like an over sized T-Shirt.